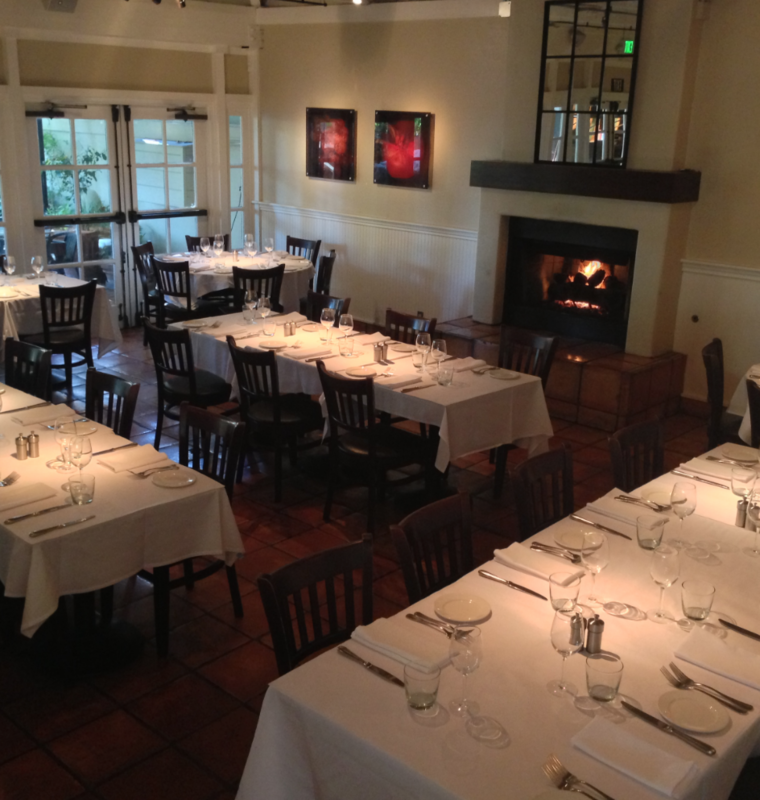 There’s no better place than Piatti for all of our private event needs. 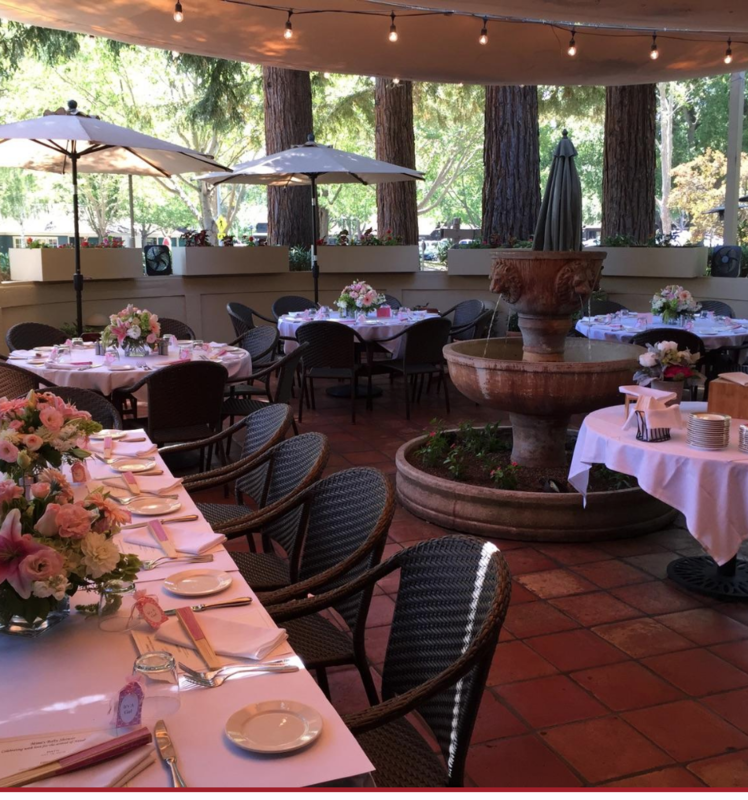 We are the perfect venue for wedding-specific celebrations such as engagement parties, bridal showers, rehearsal dinners and post-wedding brunches, as well as birthdays, anniversaries and corporate events. 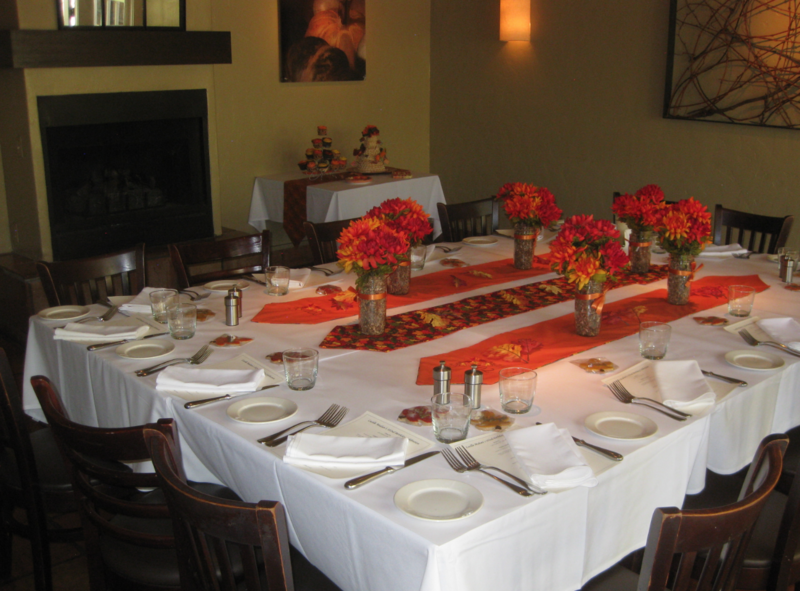 Be sure to also inquire about our off-site catering options.